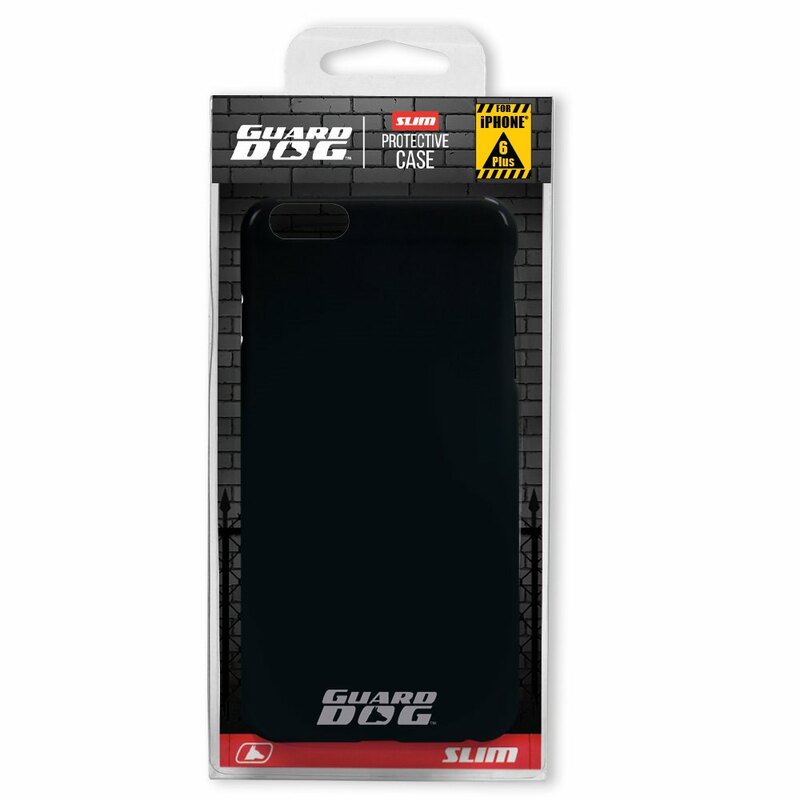 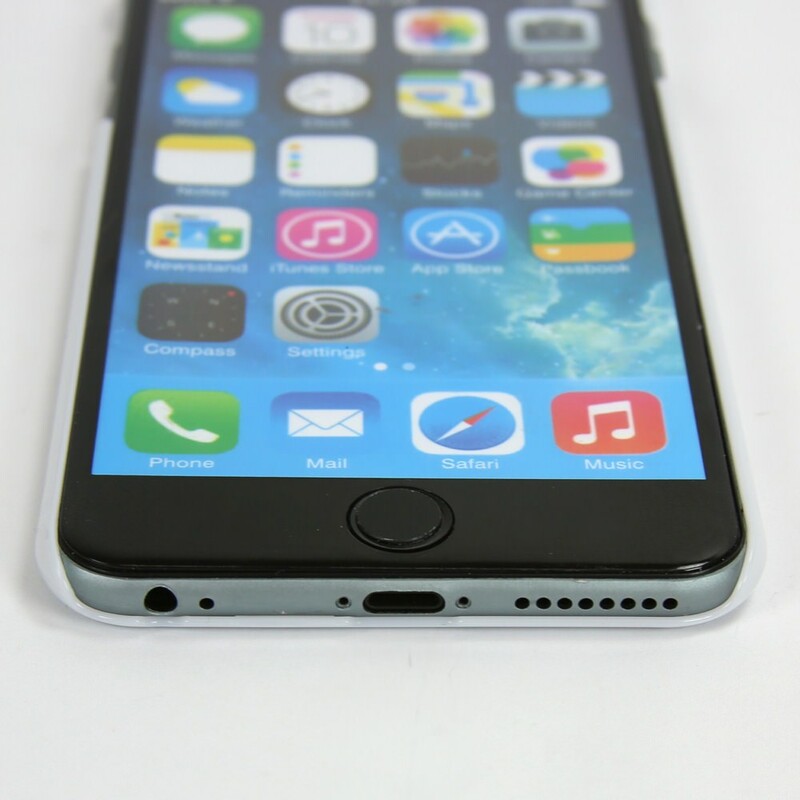 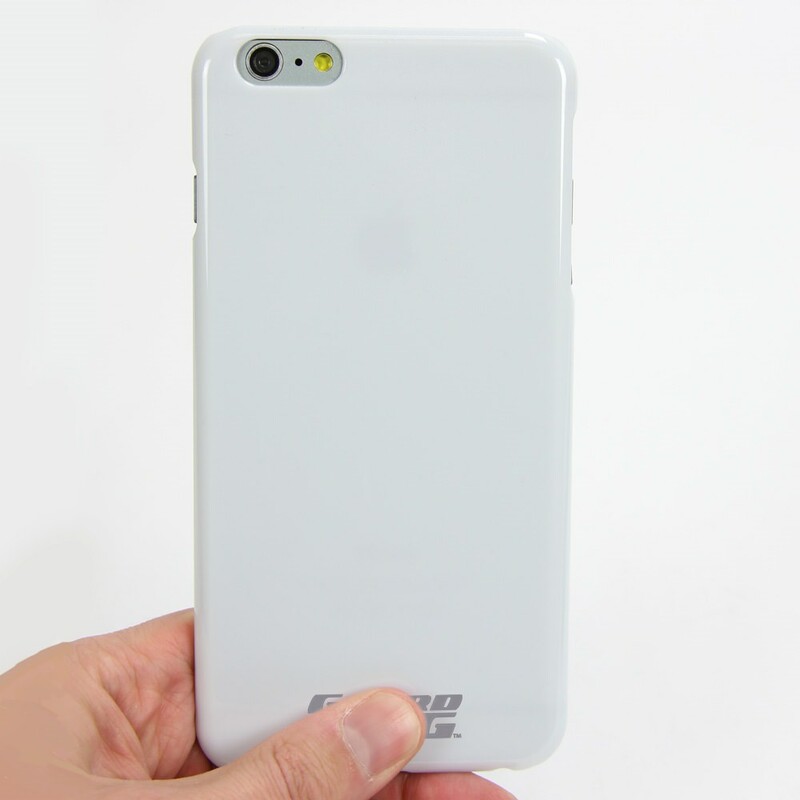 Protect your iPhone 6 Plus / 6s Plus from everyday use with a case from Guard Dog®. 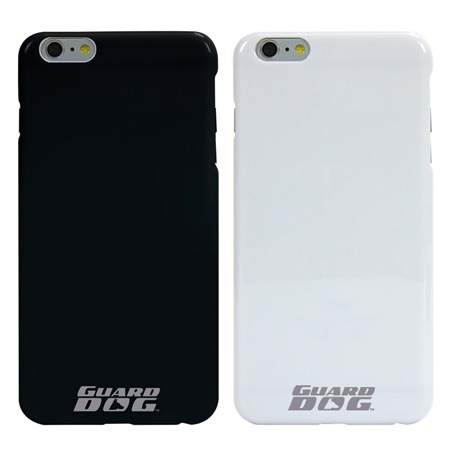 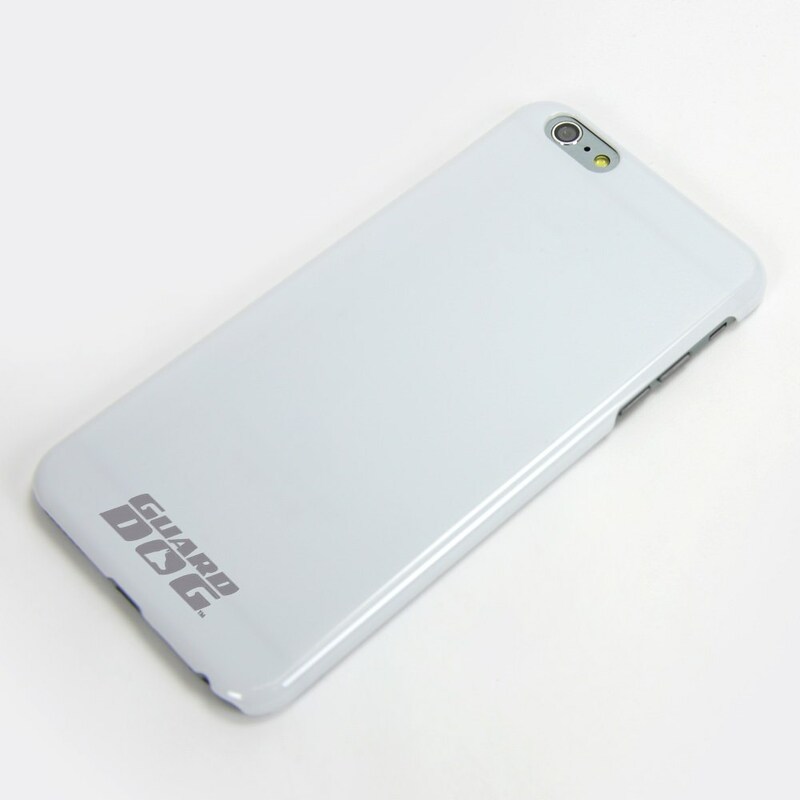 These durable hard plastic cases are available in glossy black or white and are printed with the Guard Dog® logo. 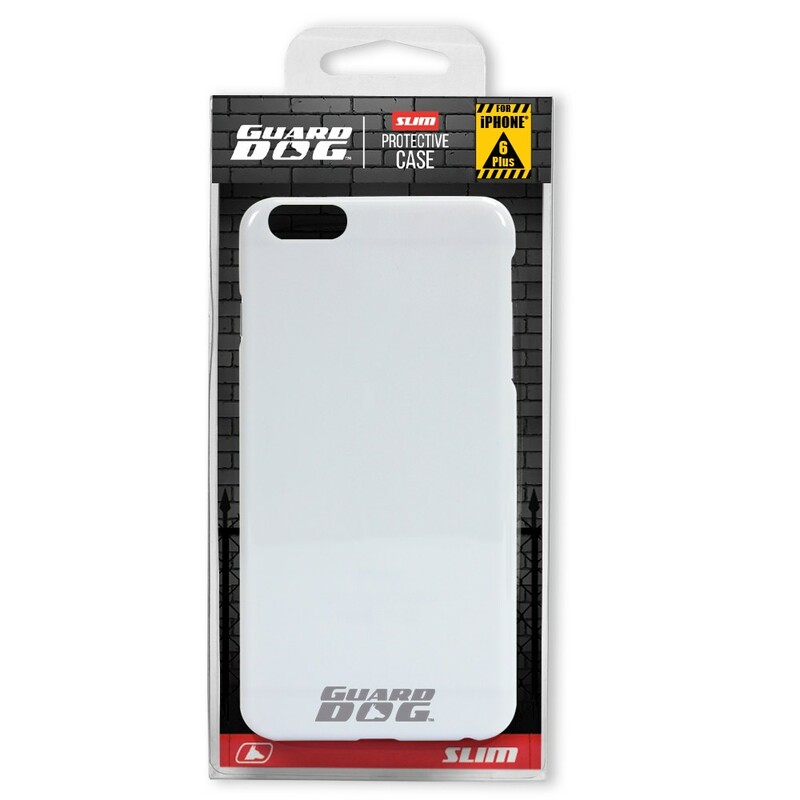 Guard Dog® Smartphone cases snap on easily and keep your phone safe.